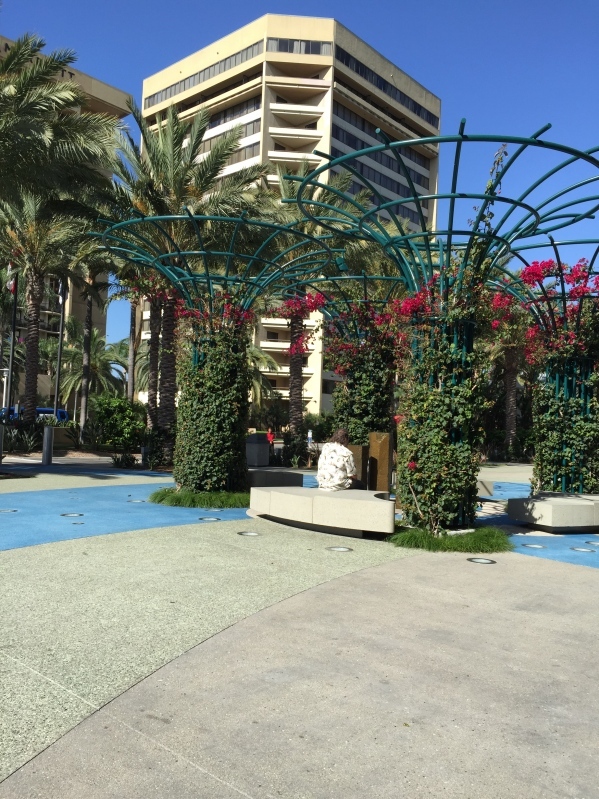 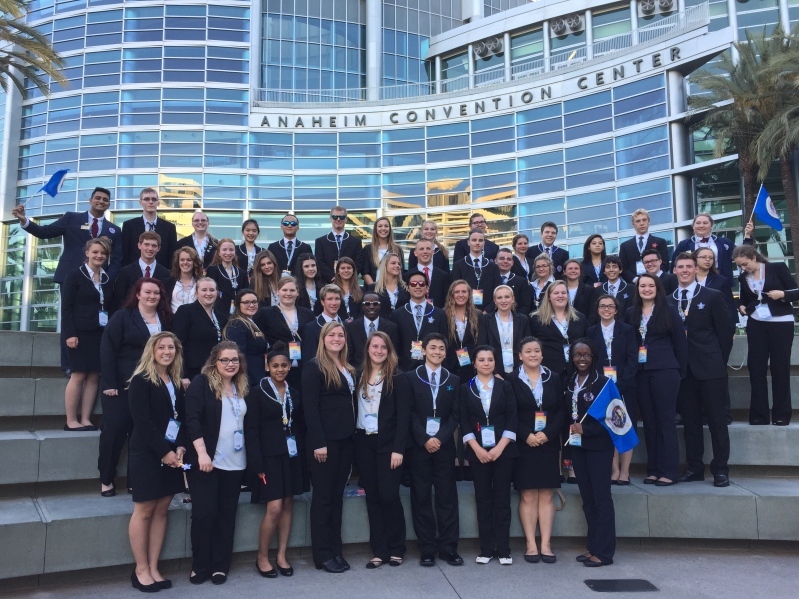 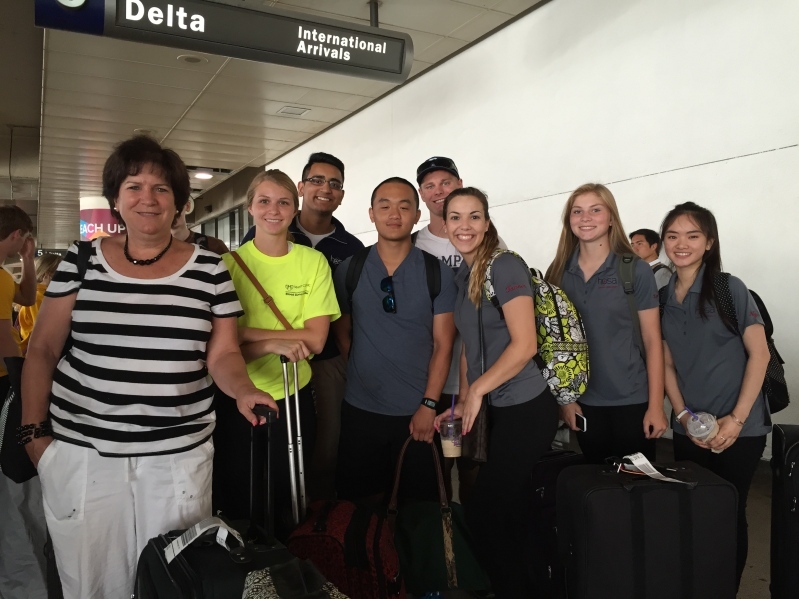 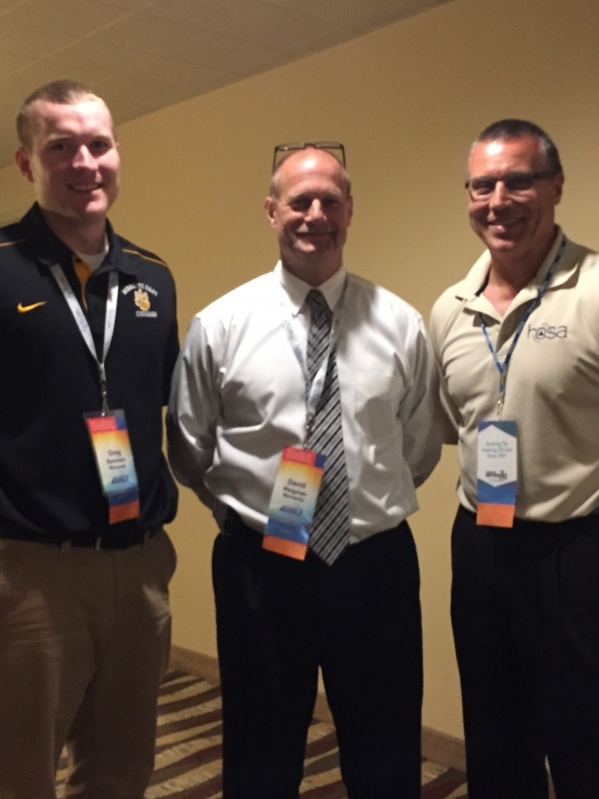 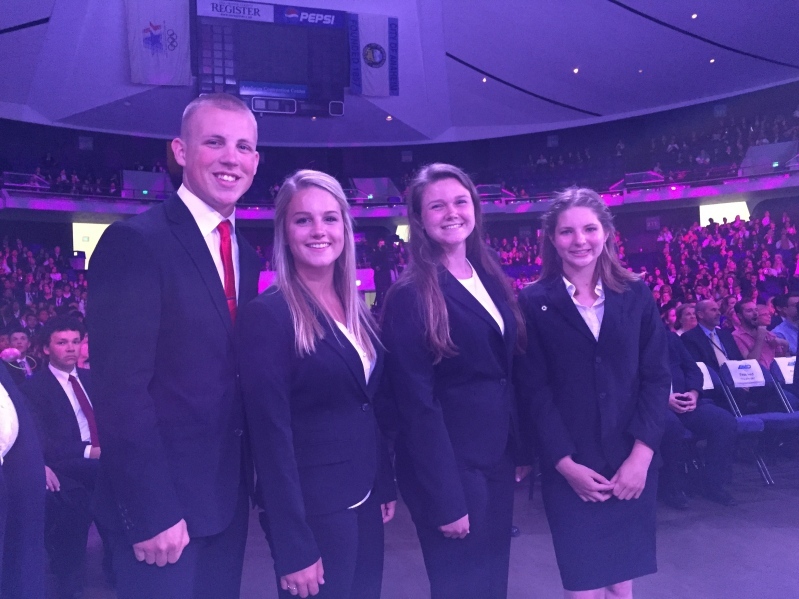 MN HOSA enjoyed the warmth of the California sun the end of June while attending the 2015 National Leadership Conference. 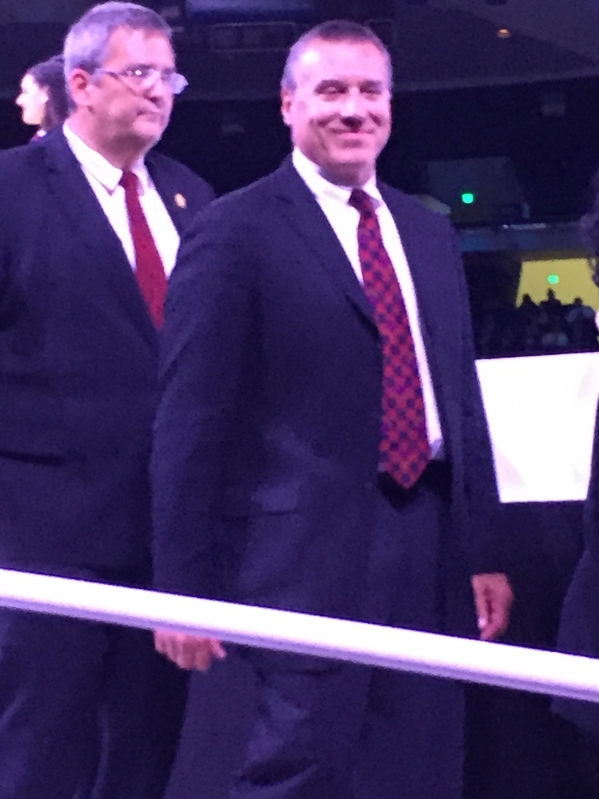 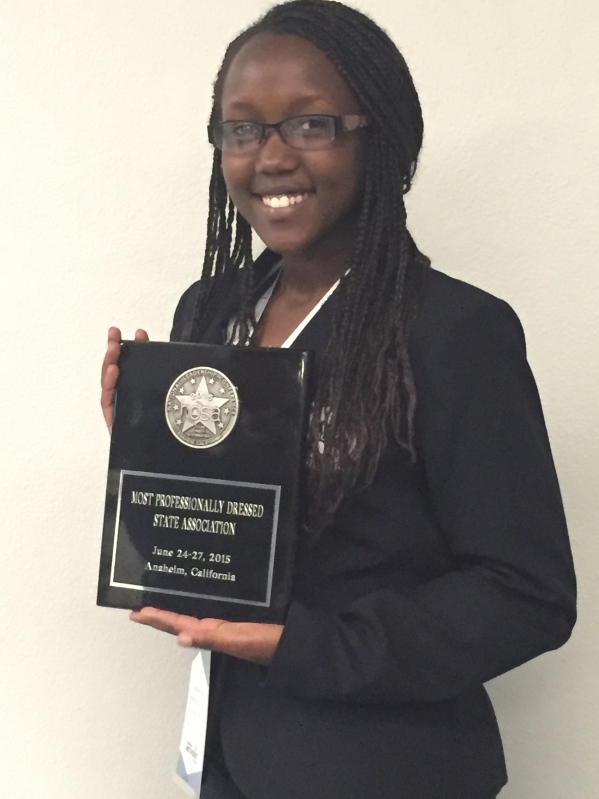 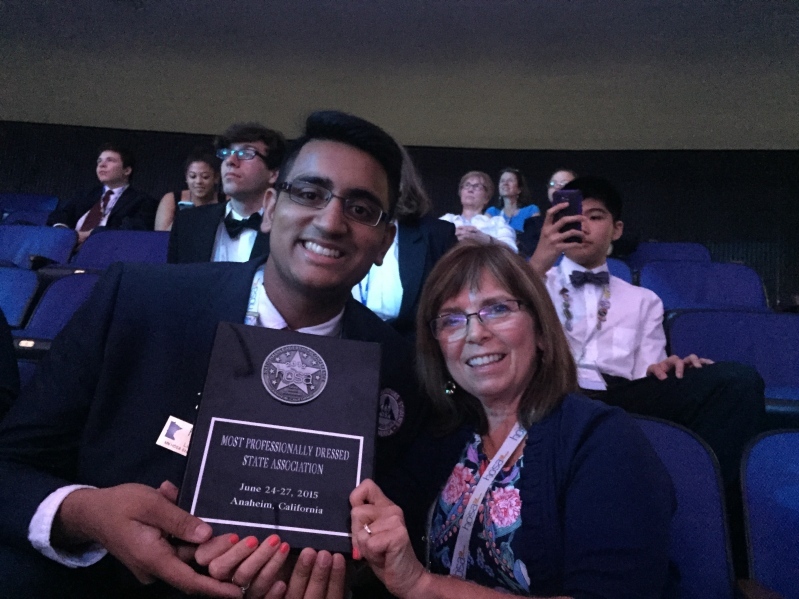 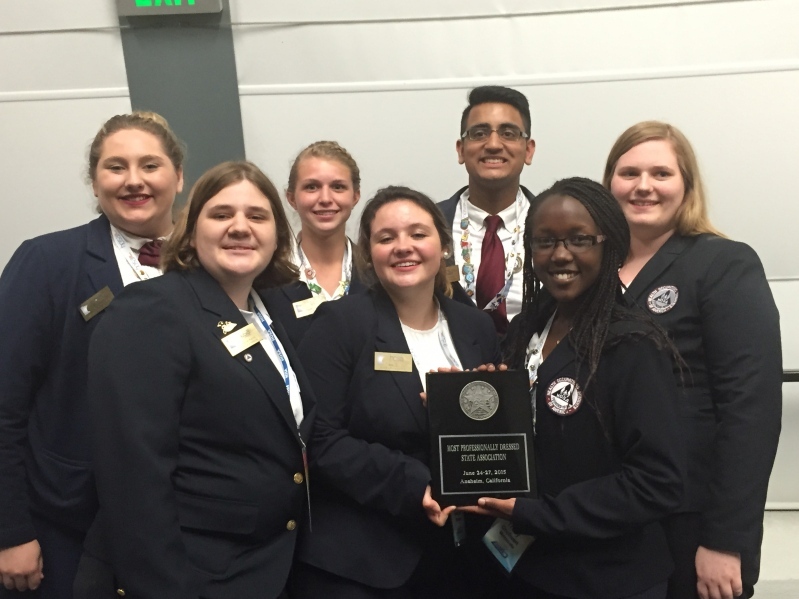 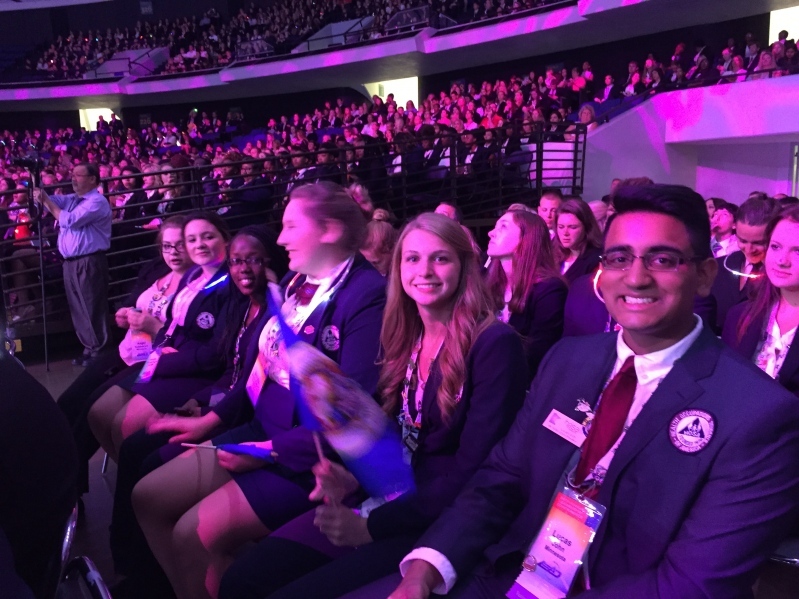 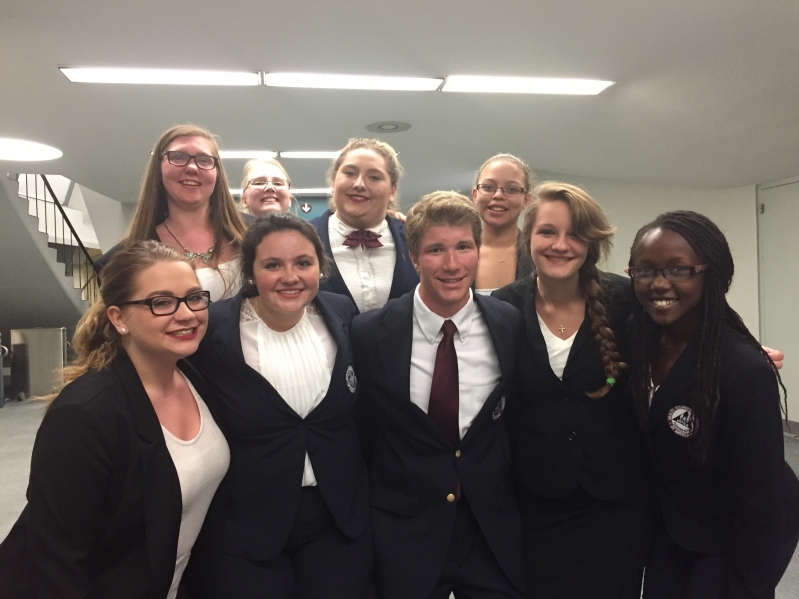 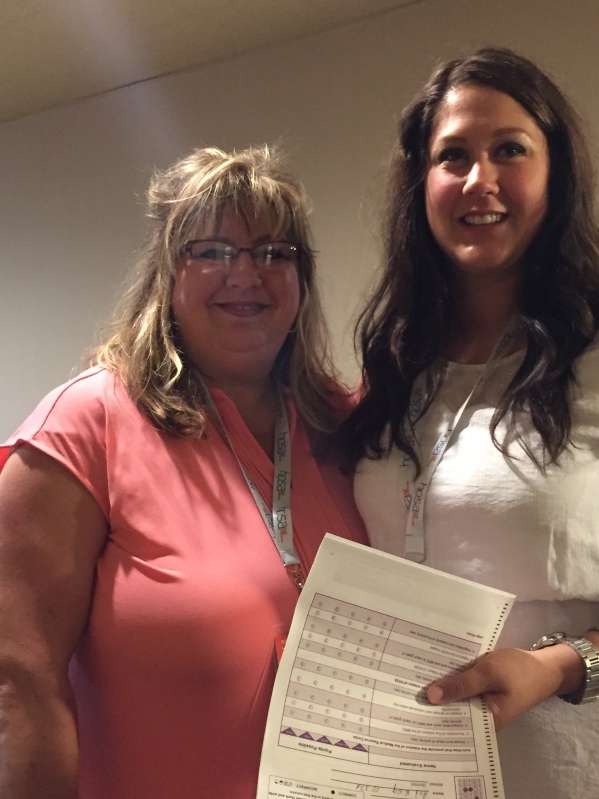 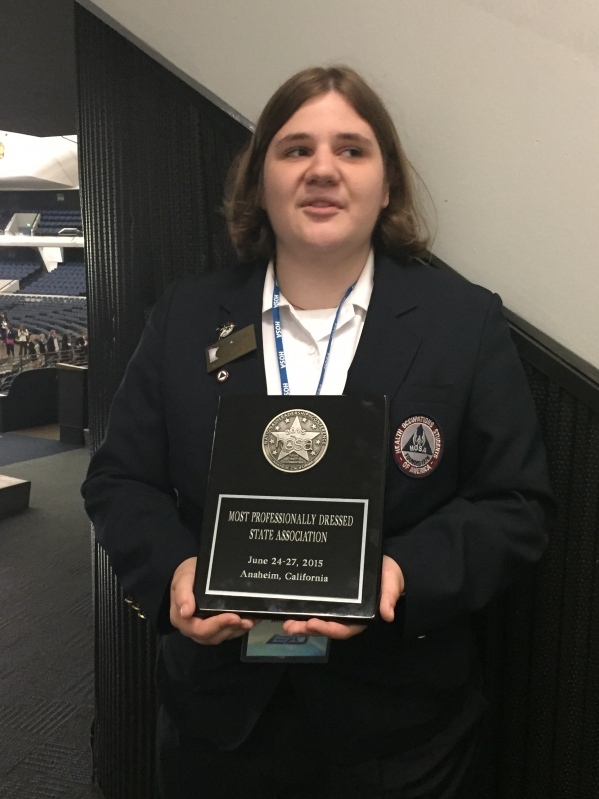 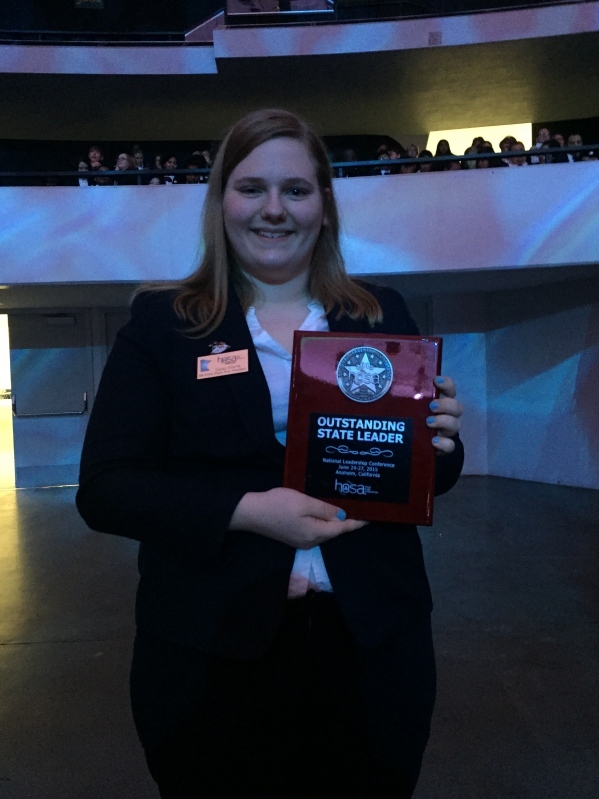 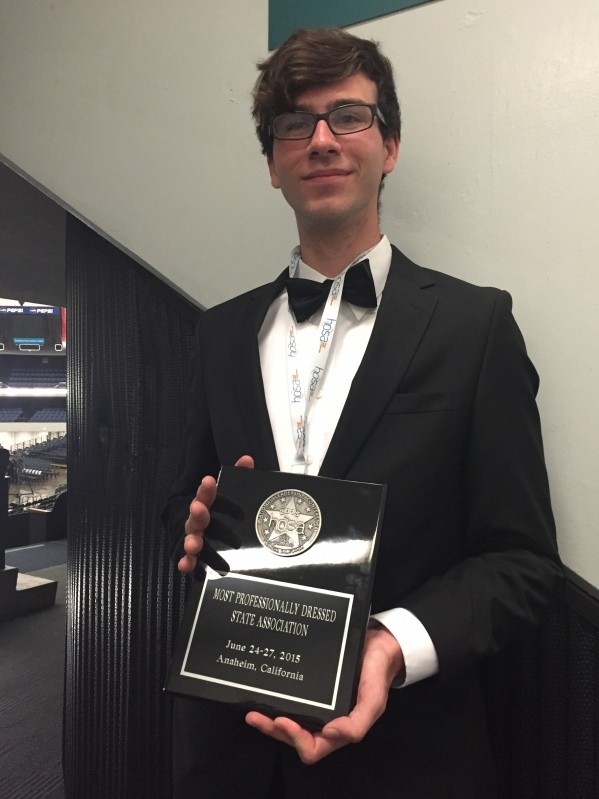 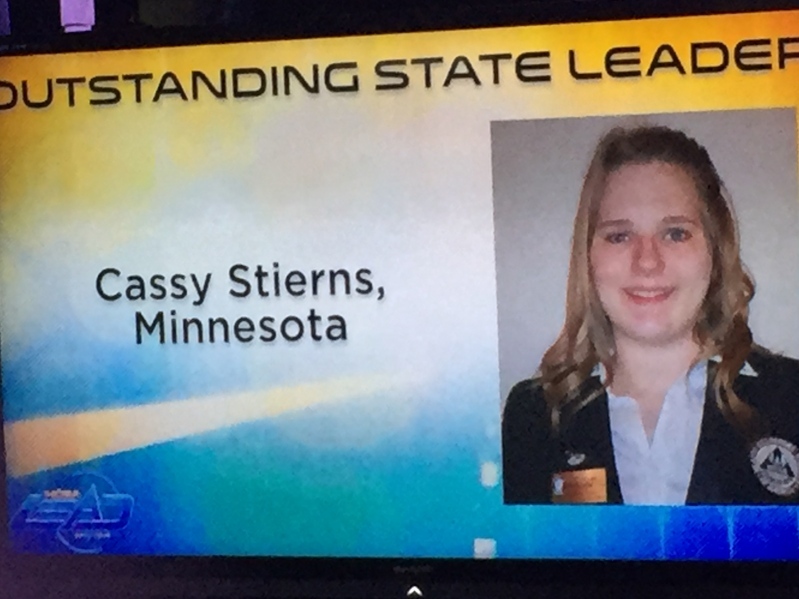 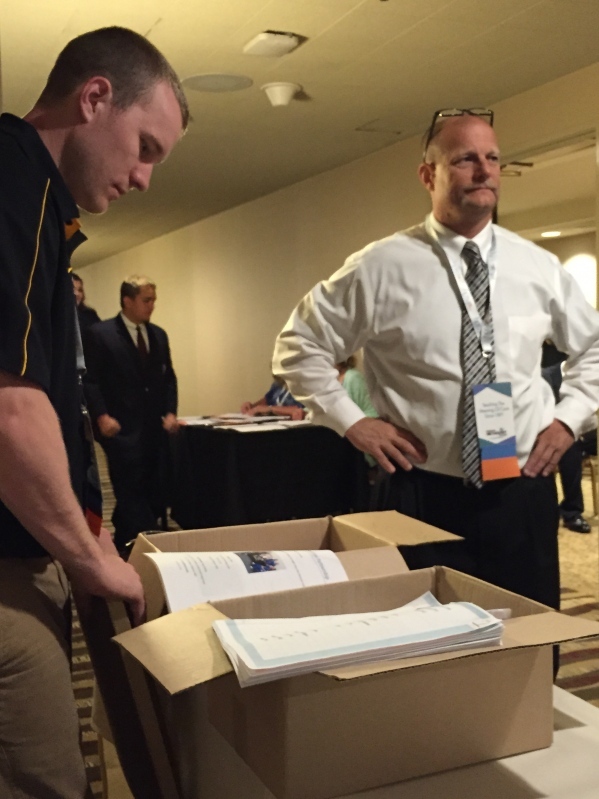 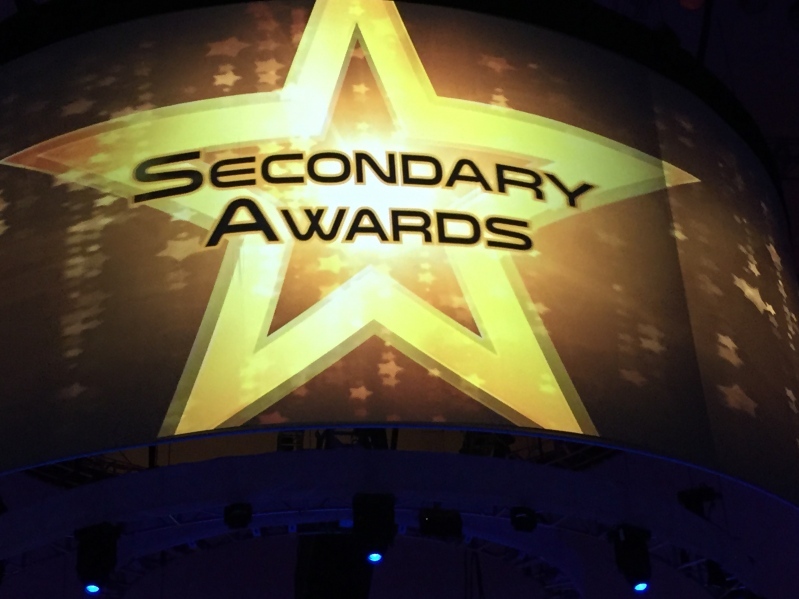 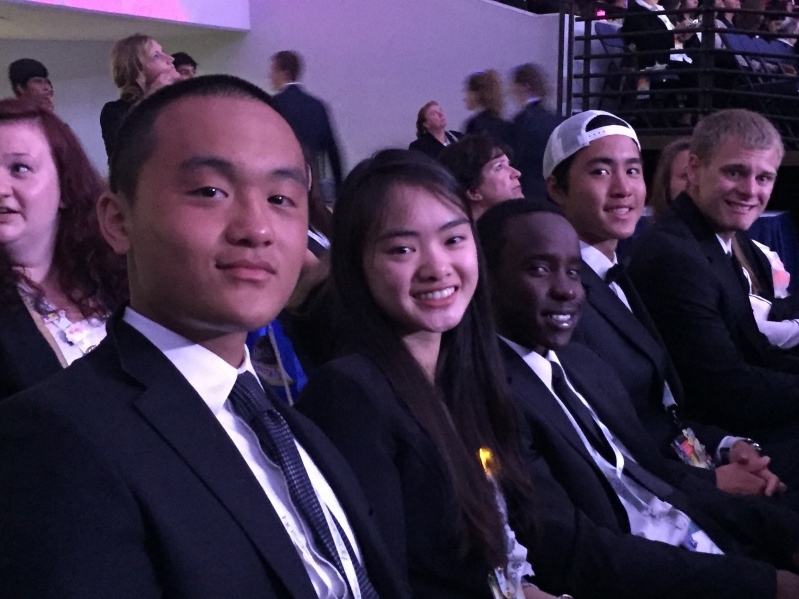 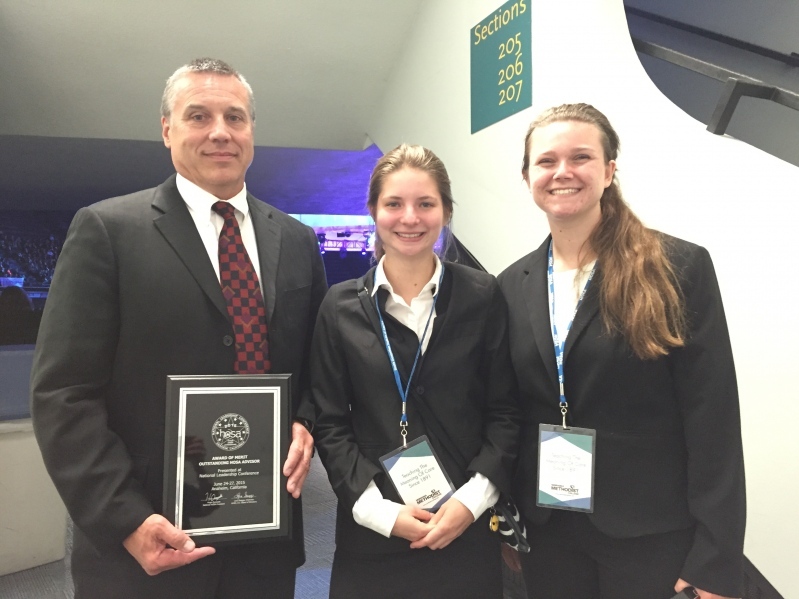 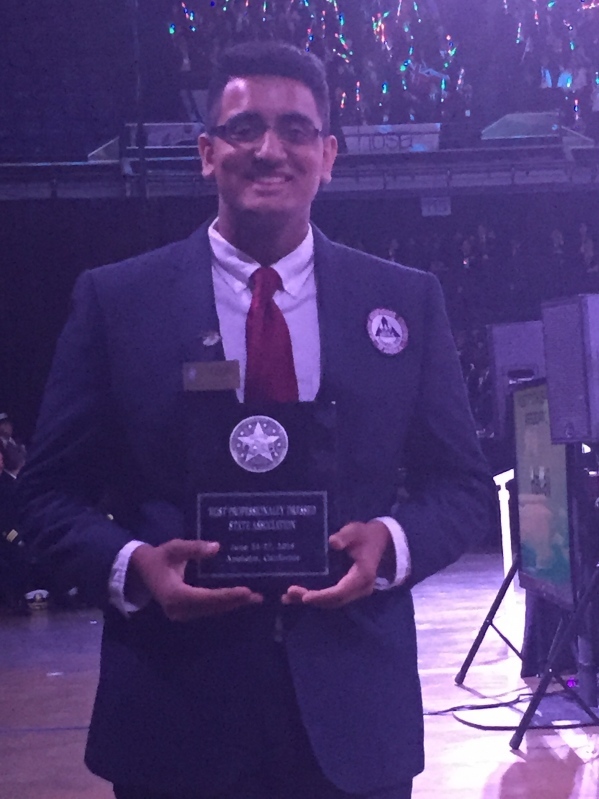 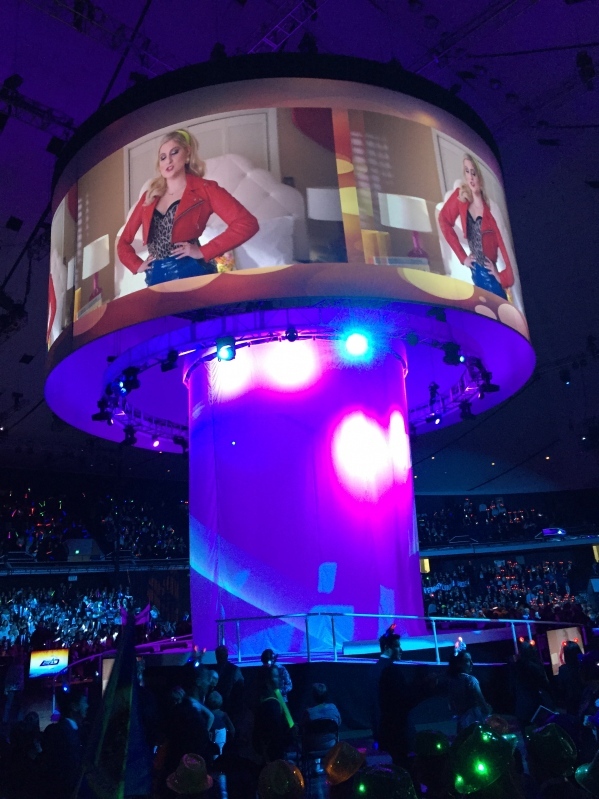 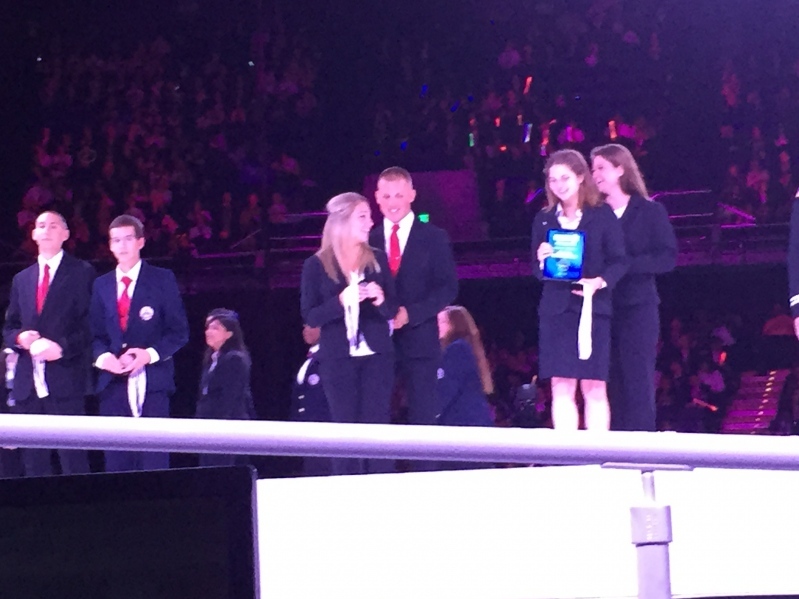 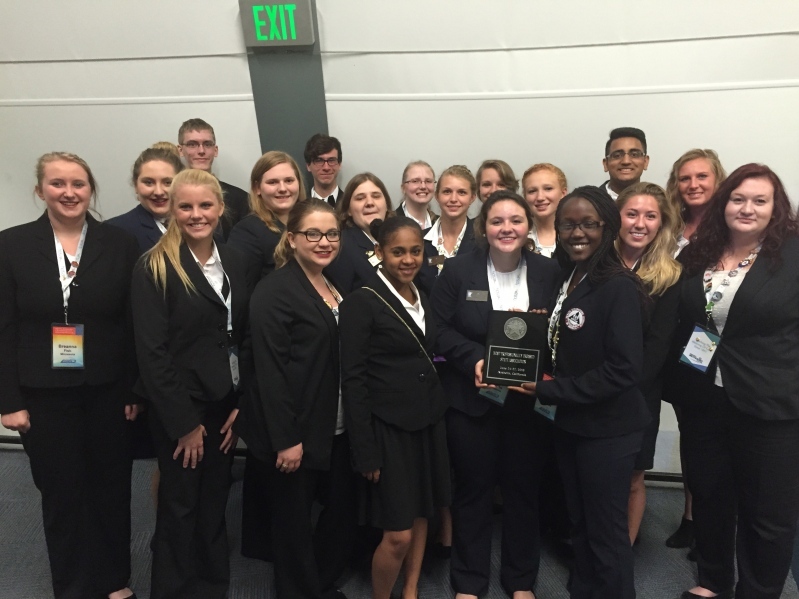 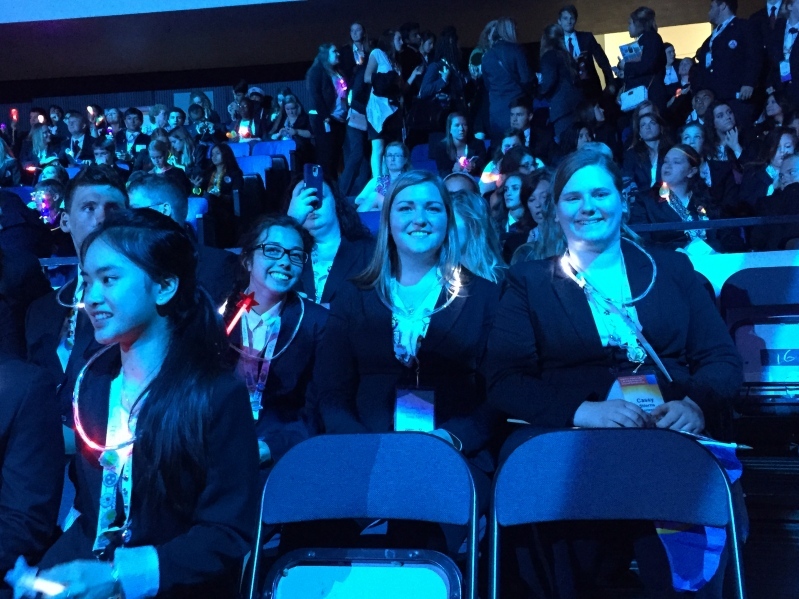 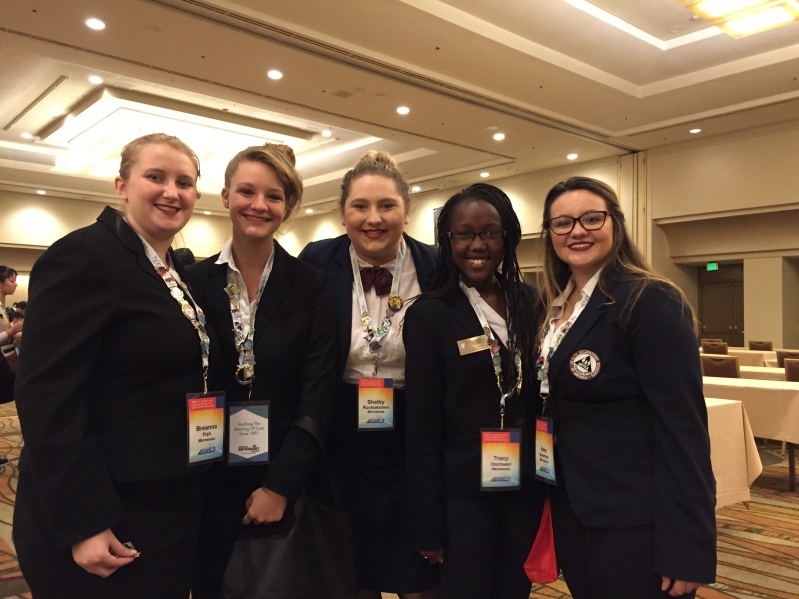 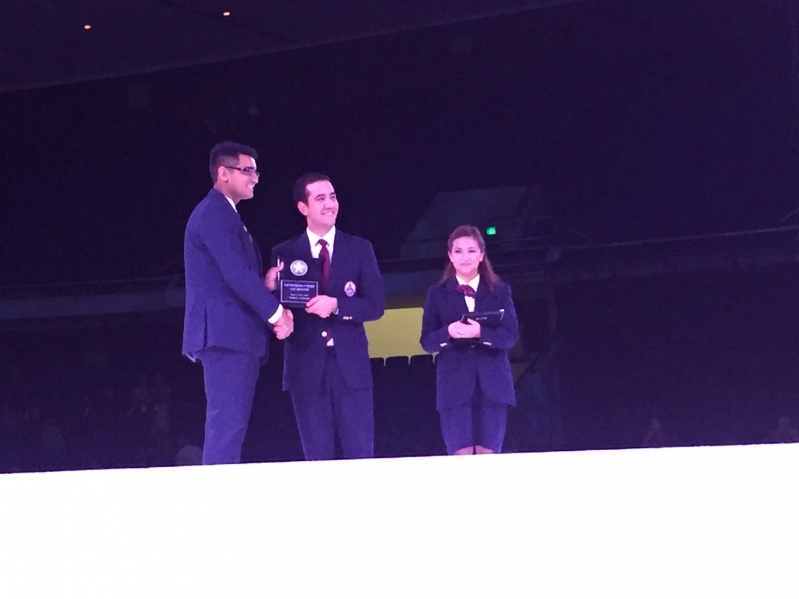 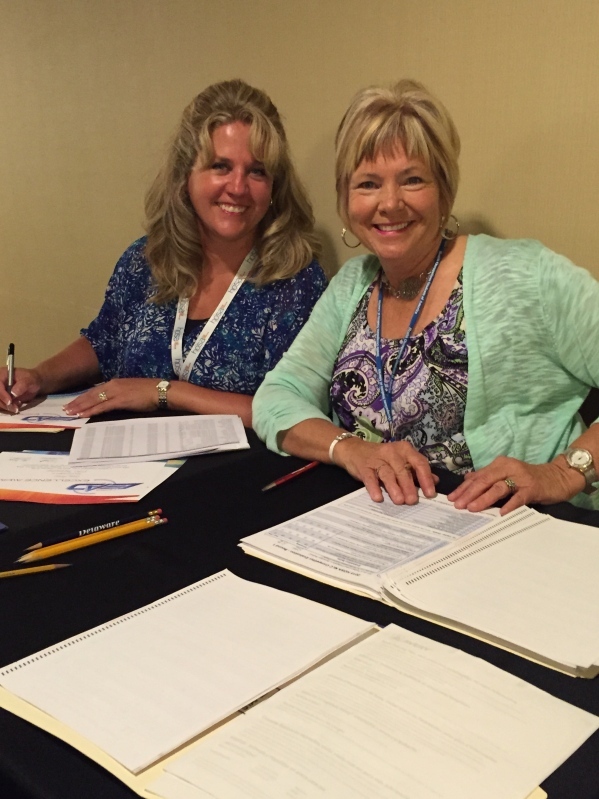 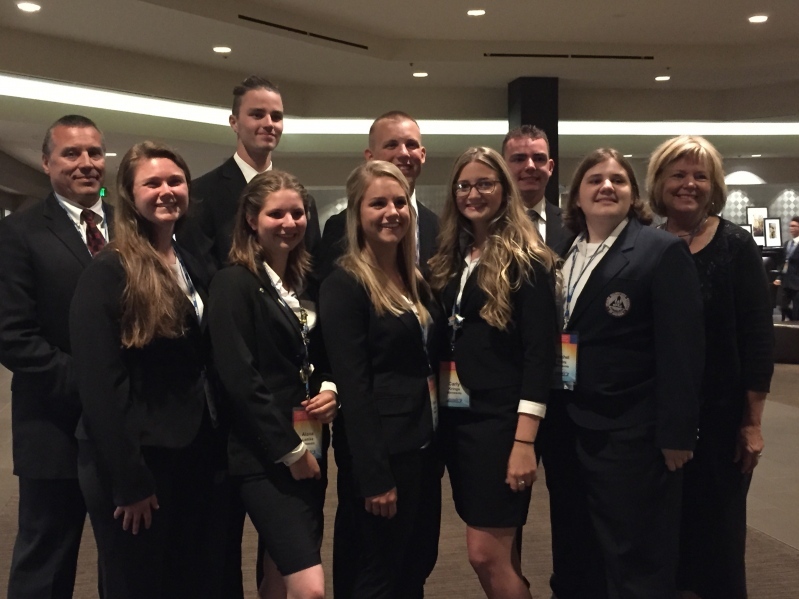 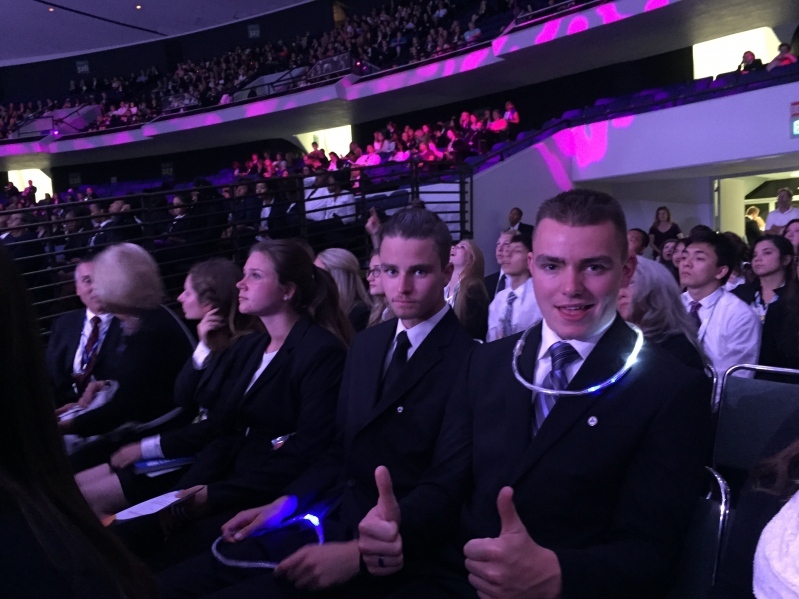 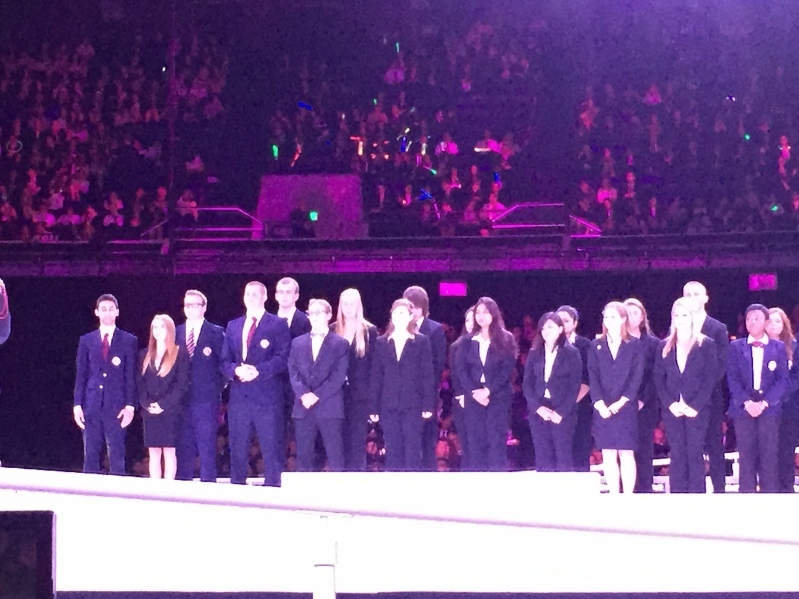 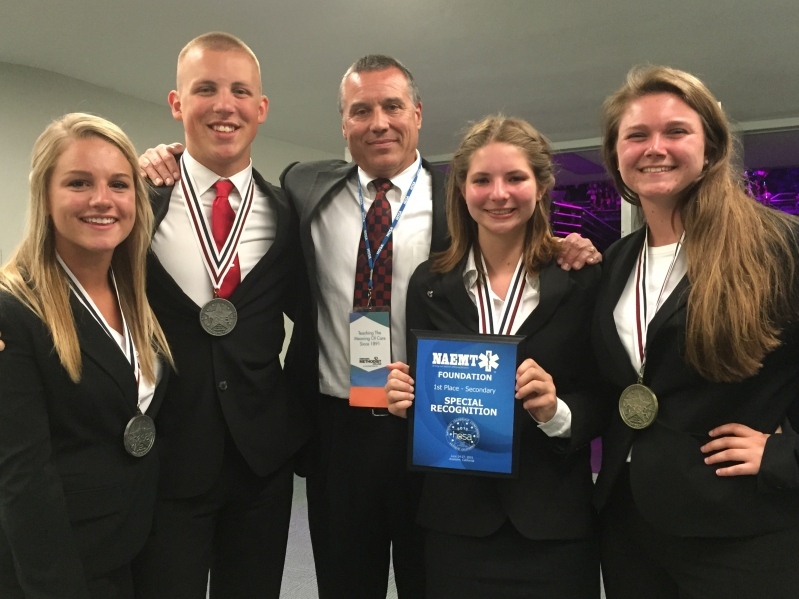 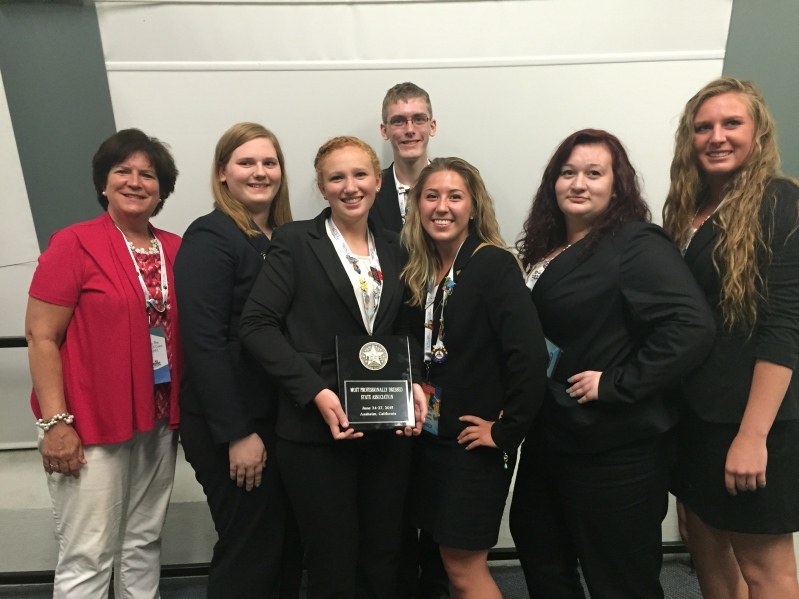 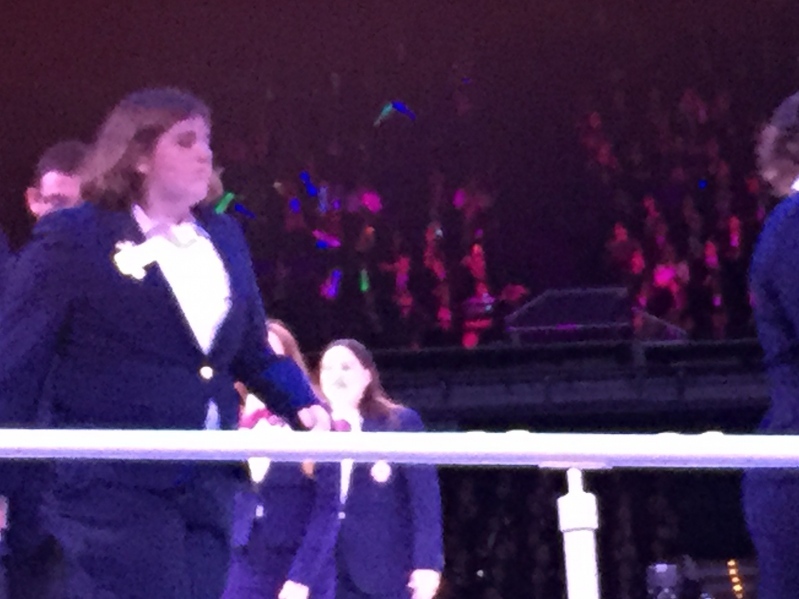 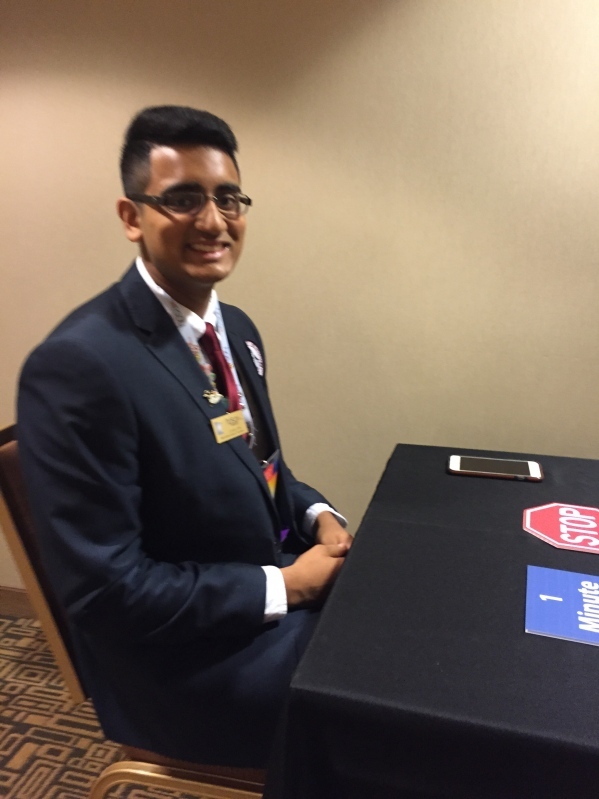 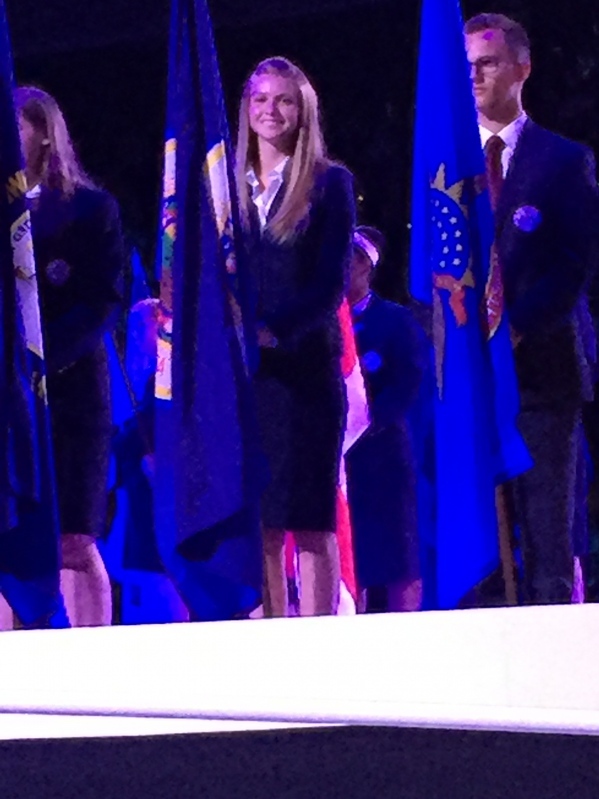 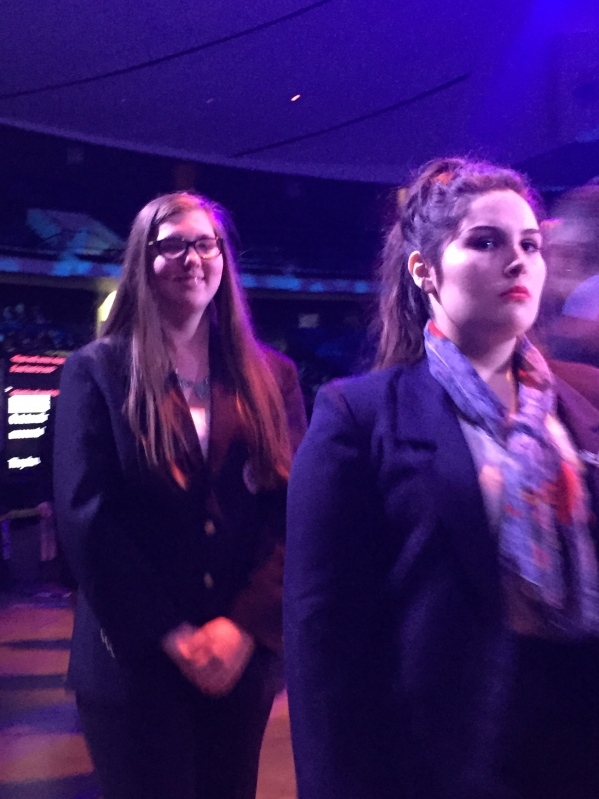 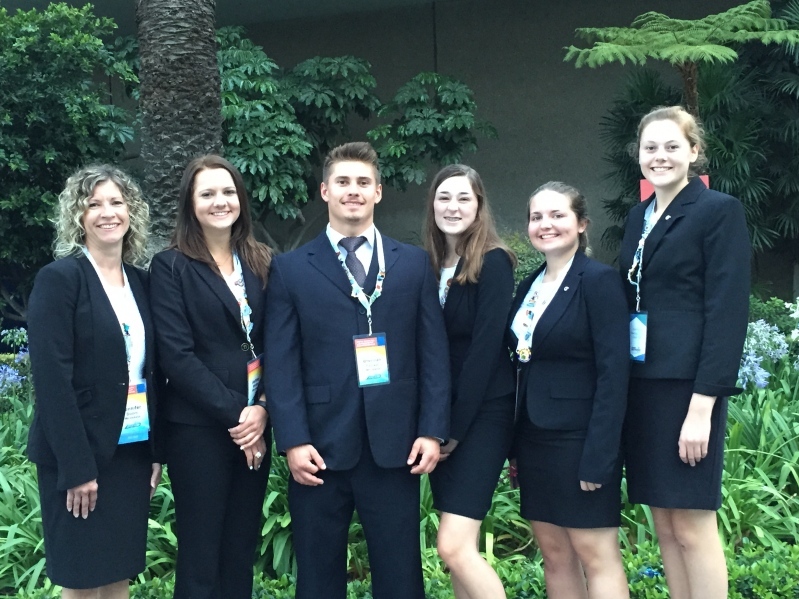 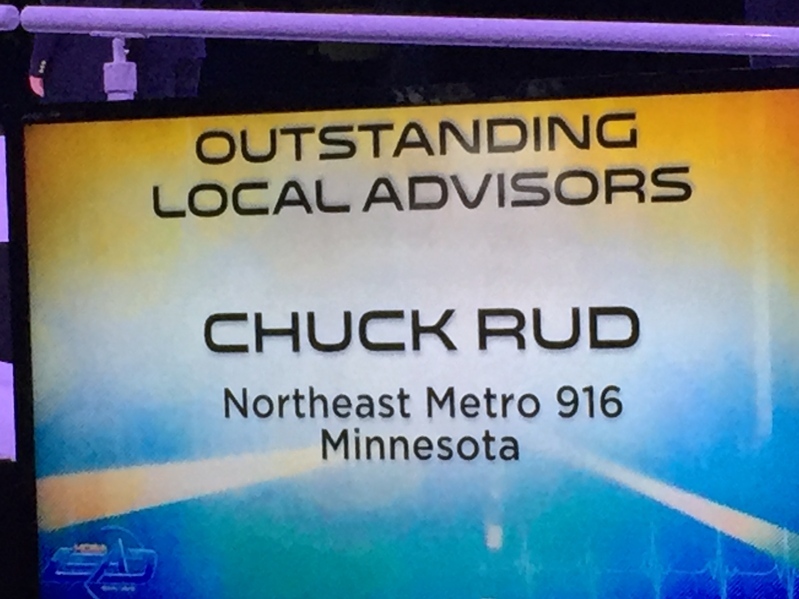 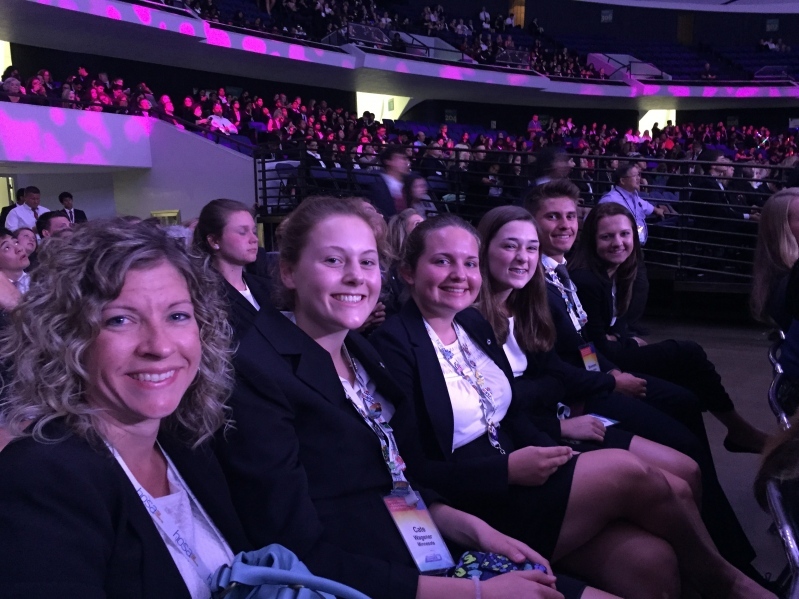 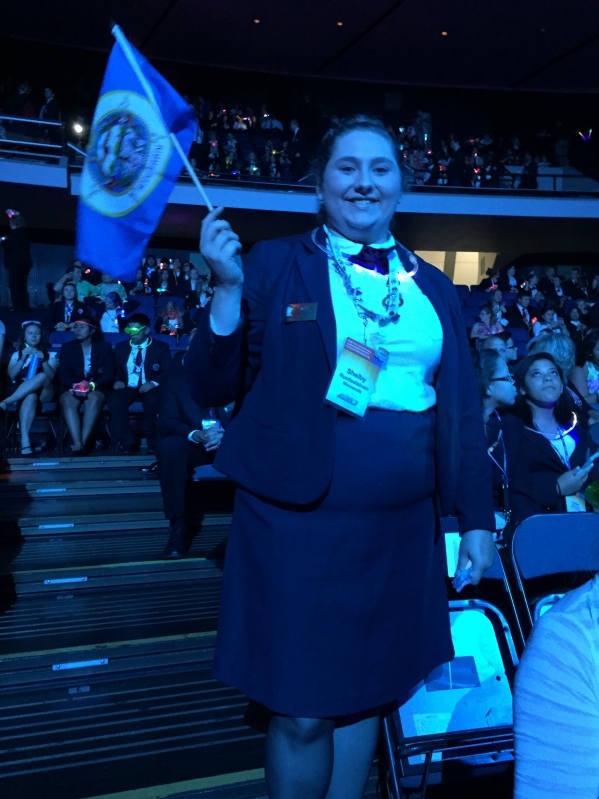 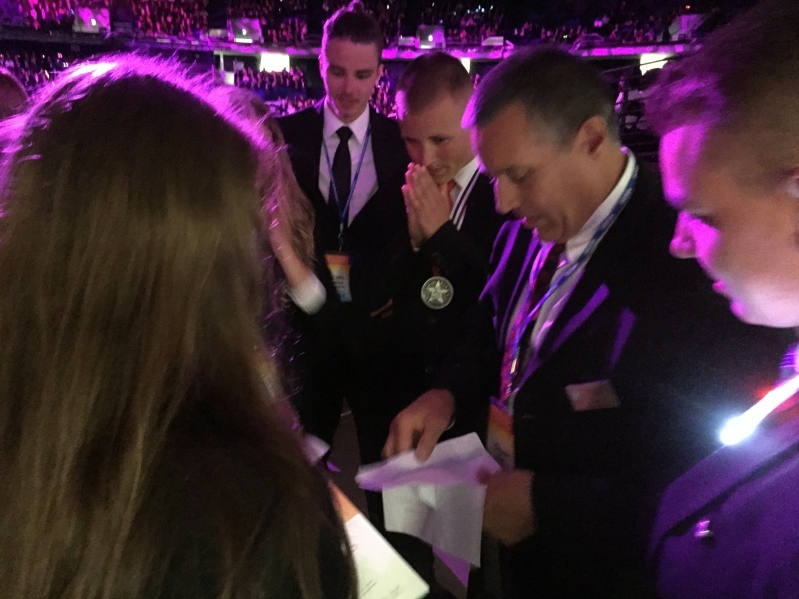 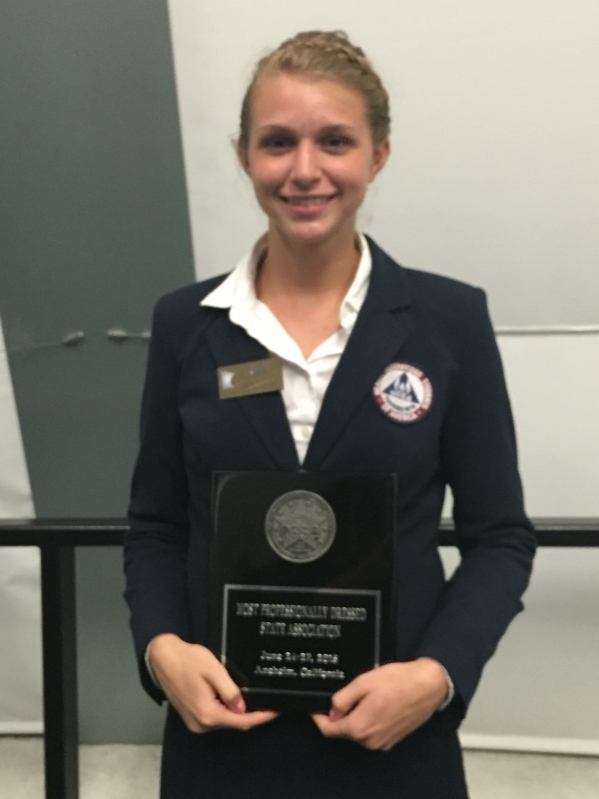 88 HOSA members and advisors took part in competitions, seminars, workshops, exhibitors and three general sessions. 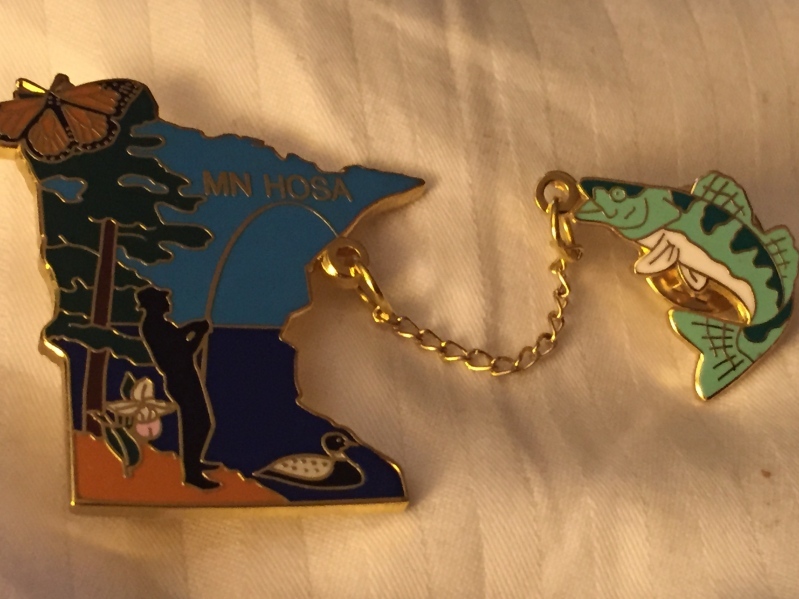 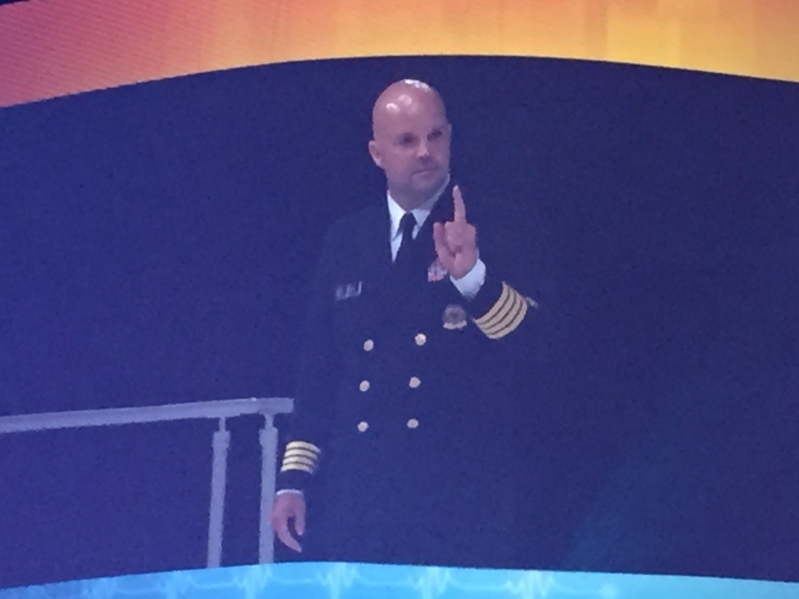 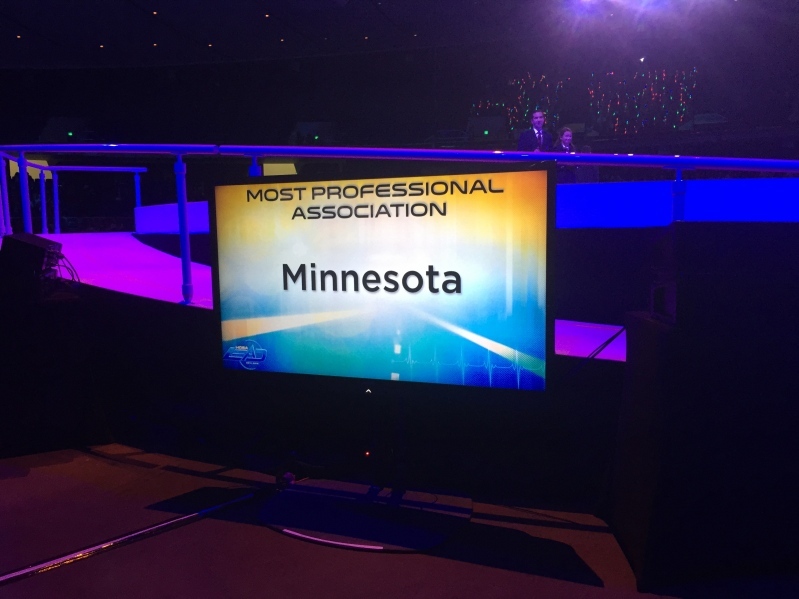 Special Guests were Keynote speaker Dr. Sampson Davis "the Premiere Role Model of the World" and author of Living and Dying in Brick City"
Outstanding Professional State Association at the Conference- MN HOSA!